Alternative Title(s) Ai Mai! Moe Can Change! The OVA adaptation Moe Can Change! is created by Frontier Works, based on a free-to-play game developed by Ambition for mobile phones. 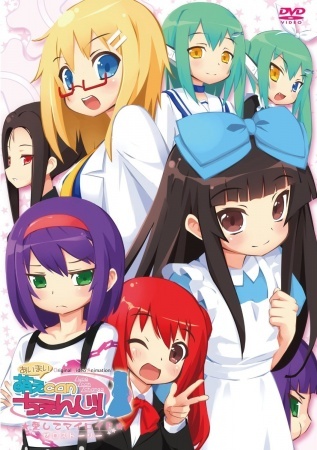 The original 'playful bishoujo Miroid-raising / clothes-changing moe game' has the player joining a beta test program for androids, who the player must raise and dress up as girls.